1,597 posts under different Category Online Application starting from 18 April 2019 at 12.00 P.M and Deadline 27 May 2019 at 6.00 P.M. BPSC Non-Cadre Job Circular All Update on 17 April 2019. Total 1,597 vacant positions under Serial No 11-56 of Different Category of Different Ministry. Job categories job circular. 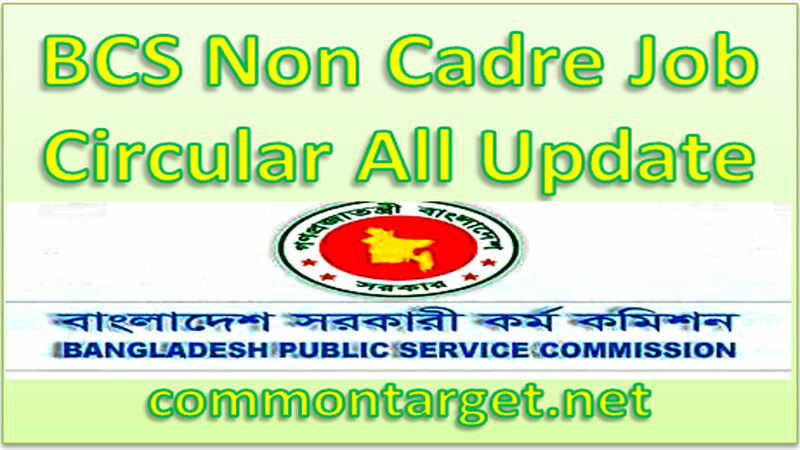 Download BPSC Non-Cadre Job Circular All Update under the Different Category of Different Ministry Job Apply from here. In this regard, you may visit Bangladesh Public Service Commission (BPSC) Website www.bpsc.gov.bd or Teletalk Web address http://bpsc.teletalk.com.bd for more details. BPSC Non Cadre Job Circular All Update Published on 17 April 2019. Various 1,597 vacant positions of Different Category of Different Ministry Job 2019. Application Form Fill-Up and fee deposit starting date & time: 18 April 2019 at 12.00 P.M Application Form Fill-Up and fee deposit Deadline & time 27 May 2019 at 6.00 P.M.
diploma nurse ra kivabe apply korbe? diploma nurse ra ki vabe apply korbe? Unable to get the bpsc form 5A online since 16th June, says ‘This page can’t be displayed? Troubleshoot says device or resource ( bpsc.teletalk.com.bd) not responding. Any idea / advice how to get it for online registration?